We are a few days away from our first Overclockers.com Team Benching Party. 720 Liters of Liquid Nitrogen, a dozen overclockers, and a mountain of hardware… Sounds like a party alright! On the evening of Friday, November 19th, the festivities and overclocking begin. We aim to get started at roughly 5PM CST (6PM EST), while the Overclockers.com Livestream channel will be broadcasting live from the event by 7PM CST (8PM EST). Viewers can watch the Livestream video, chat with viewers and attendees, and follow the twitter timeline of the event from Overclockers’ Live! Currently recorded team videos are looping on the channel, but at 7PM CST (8PM EST) Nov 19th, it will cut over to live video and audio coverage of the party. Tune in and join us for the fun throughout the entire weekend! Here is the official lineup of benchers. Each one of these benchers will be having face time, showing off their skills with their hardware. As each individual takes the stage throughout the weekend, announcements will be made on Overclockers’ Live directing you to the action! 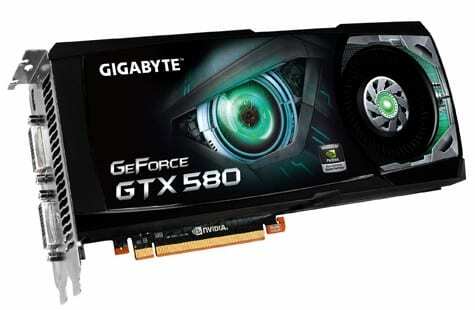 This impressive lineup includes participants in worldwide overclocking competitions, Forums Wars champions and some of the most-skilled overclockers on the planet. Thanks to the generosity of some top enthusiast hardware manufacturers, the overclockers will have various products donated to test out. 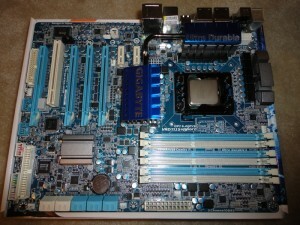 Gigabyte is sending over several motherboards, including the P55A-UD7 (reviewed here) and X58A-UD3R (reviewed here). 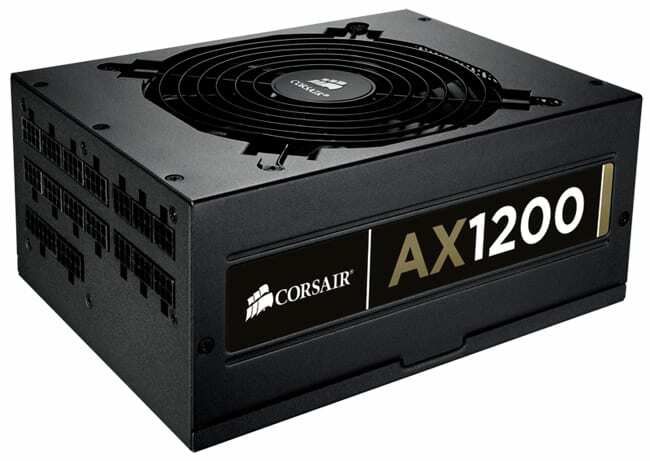 Corsair is helping to power some of this hardware by sending their top of the line PSU, the AX1200 (reviewed at jonnyGURU). Here is what you guys have been waiting for. This is not going to be a lame show here folks. 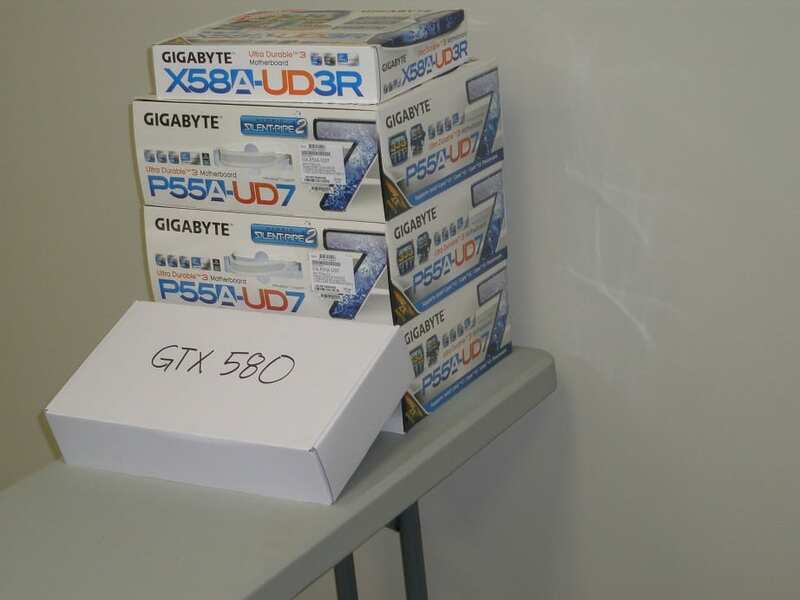 We have some of the best hardware lined up for the event. Most of the benchers will be using their own hardware, while others will share to create a perfect combination. That is a lot of hardware. Considering there are 11 benchers for the event, it’s going to be kinda hard to work on all of these. Never fear, we will make sure that all of this hardware gets tortured and then made into tiny key chains or rifle targets during the event. To cool all of this hardware down and for the benchers to work their hardest to obtain the goals they have set for themselves. We have on order, 720 L of liquid nitrogen. That is enough LN2 to keep Han Solo frozen harder than carbonite for a week. There will be live streaming video channels up for this event, as we mentioned in our last announcement. To make sure you do not miss a thing, the links to each of the livestreams are below. As a reminder, we will not get started until approximately 5:00 PM CST. From there on, it will be on for close to the entirety of the weekend. Yes, that does mean there will be a couple of us working on hardware in the wee hours of the morning. To make sure you guys do not miss anything, all scores and summaries will be posted on Overclockers.com, with shorter updates on our Twitter and Facebook pages. Overclockers’ Live – This will be the main stage for the event, active throughout the weekend. Stay tuned here for the status on all live video coverage – this stage shows the main floor of the event, and will also announce activity on the Overclockers’ Joe and Skip channels below. Overclockers’ Joe – This stage will be focused on a closeup exhibition of a specific benchmarking station. Watch the LN2 be poured, the temps drop, and the MHz increase! 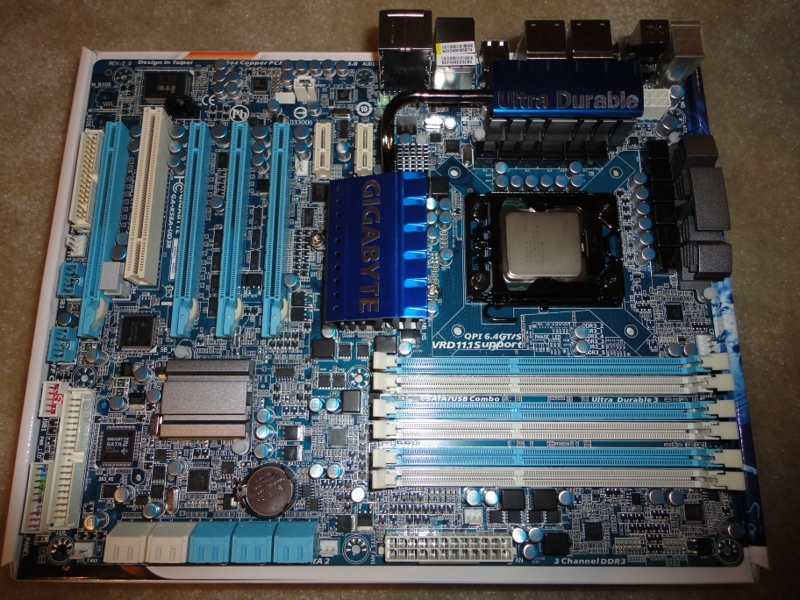 Overclockers’ Skip – Exactly like Overclockers’ Joe, but highlighting a 2nd specific benchmarking station. Both will highlight closeup action of the event. We hope to see you there! For now, have fun overclocking and good luck! Can't wait to get into town and meet you guys face to face - we are in to have a blast this weekend! Thank you Corsair and Gigabyte for your support of the hardware community! I'd really like to be going to this. Next time maybe! 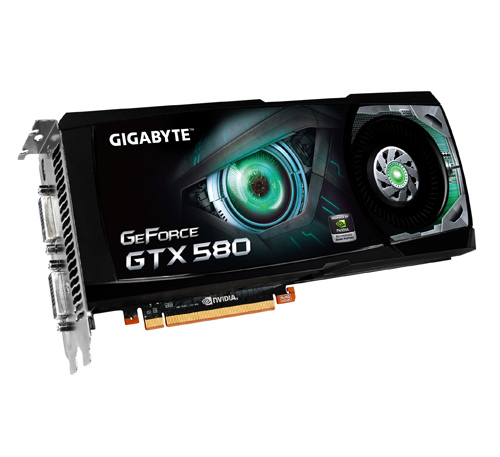 also there is no mention of the 3-4 gtx 580's that will get spanked. Looking forward to creepily watching you all from my living room. Have a blast guys! Really looking forward to watching you guys this weekend. Sorry I can't make it this year. Going to do everything I can to make it next time though. Good luck guys! This is what I have been longing for! I think the way it works is it encodes them and makes them available once the stream is stopped. We have several people in attendance who have Livestreamed previously, and we'll be ensuring the entire weekend's activity is streamed live as well as recorded. Between refilling and delivering LN2 for the benchers, I'll be taking as many pictures as I'm able, releasing updates on Overclockers' Live, as well as compiling highlights so those who can't attend the broadcast from home can still catch the articles on the homepage and watch the recordings as the weekend progresses and anytime there after! Do you know Matt that the LN2 runners have to wear bikini? I fart a lot so just with the smell you'll remember!!!! Could have told me that sooner, I already had my chaps laid out... Now I have to repack!